Offering the most energy efficient air conditioning systems on the market. Welcome to Thompson’s Air Conditioning! Where it’s not cool to be hot! At Thompson’s Air Conditioning, we are serving the Charlotte County community with over 30 years of experience. Our skilled professional installers can install or service existing systems in commercial or residential properties. 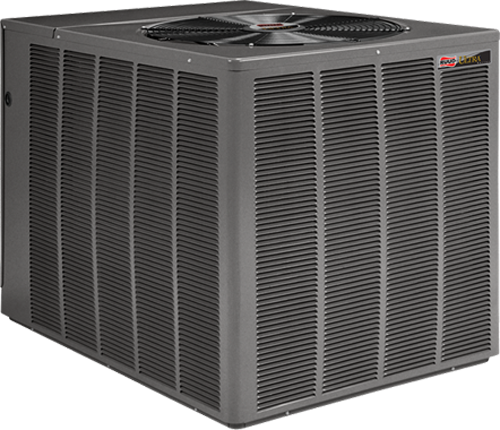 With a wide array of services and products, Thompson’s Air is your most trusted choice in heating and cooling! Our skilled installation team will make sure to get the job done right on the first try, and always conduct themselves professionally! Need a new unit, but don’t quite have the cash? Ask about our new financing options. We will get your air moving so you’re not stuck in the heat. We offer a conclusive Preventative Maintenance program intended to keep you cool on those warm Florida days. As well as many other top brands!